Custom SHADYXV wallpaper I made as there were no HD ones. 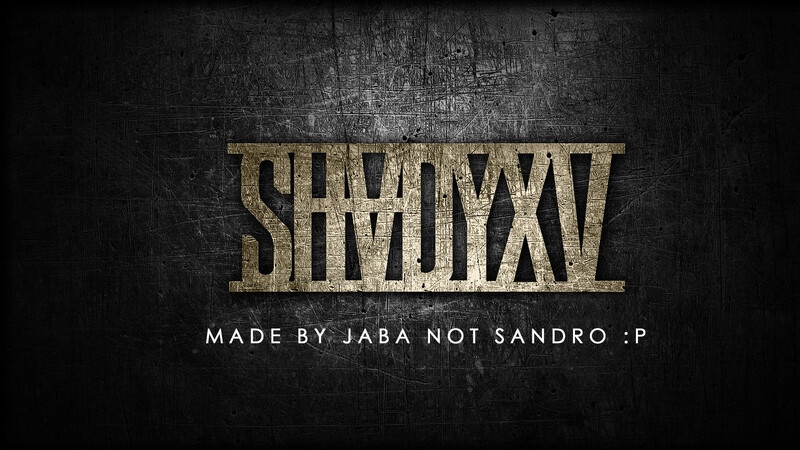 Last edited by sandro on Sep 8th, '14, 14:38, edited 3 times in total. Dope! but the logo isnt in the middle. Idk if you wantet that or not? RayRay33 wrote: Dope! but the logo isnt in the middle. Nahh it's cool, i don't even mind it. It's obviously so people can't steal it and claim they made it.. But if u know how to use photoshop u can take it away still so defeats the purpose. Jaba wrote: But if u know how to use photoshop u can take it away still so defeats the purpose. It's obviously so people can't steal it and claim they made it.